A unique B&B where quality counts. Quiet location with stunning views. 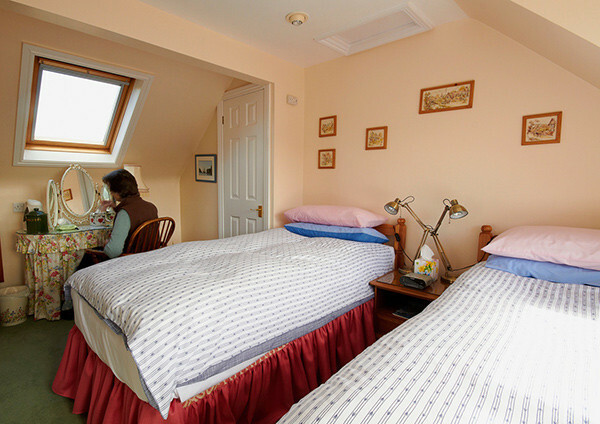 Most people immediately warm to the relaxed and friendly atmosphere of Campbell's Bed and Breakfast. We previously owned a small hotel and were voted best B&B in Scotland by the Kellogg Corporation. 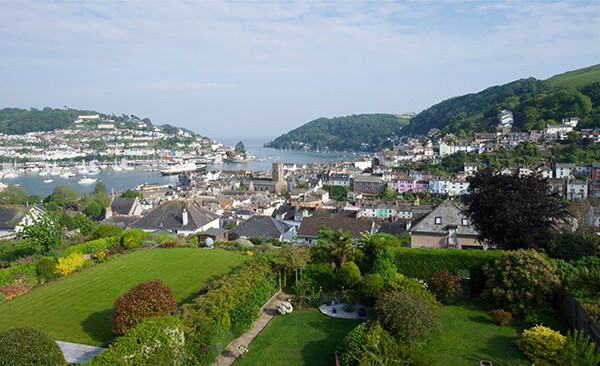 In Dartmouth we were voted "Best Bed & Breakfast in South Hams District" for 2 years. We’re located in a quiet location with stunning views. Only 5-minutes walk into town where there’s a good variety of restaurants, bistros and pubs. We’re always happy to make recommendations and can book you a table. And an inexpensive taxi service to bring you back up the hill. Dogs are welcome in the bedrooms (but not on the beds). There's a large enclosed orchard just two minutes away for exercise. A pooch-sitting service is available. 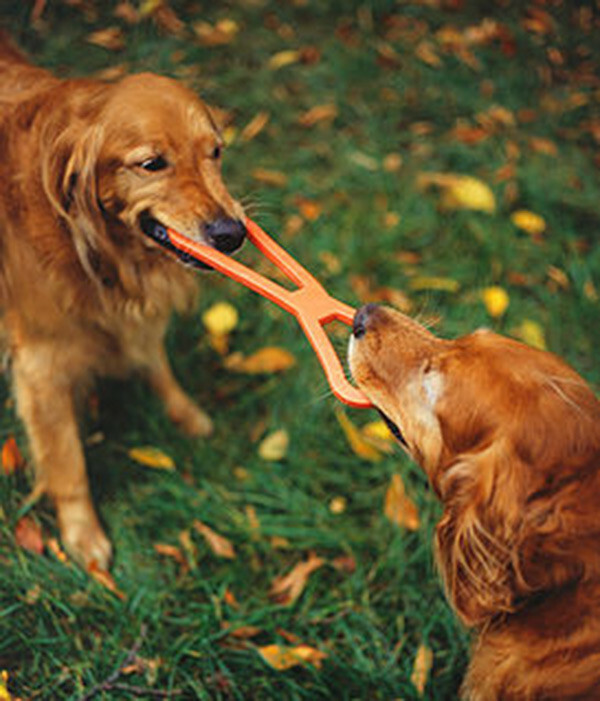 There is no charge, but owners are asked to make good any damage and that dogs are clear of fleas and worms. For muddy dogs, we have a wash hose and a shake-and-dry room with towels. 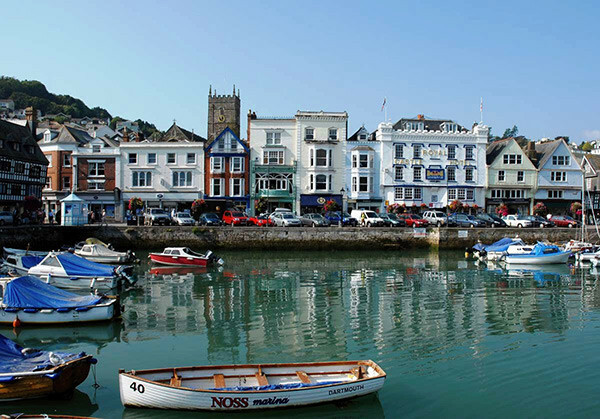 In order to properly appreciate our pretty, ancient town and this area of Outstanding Natural Beauty, we strongly recommend that you stay at least two nights. There is a plethora of open space. Dartmoor is only 45 minutes away. We are keen walkers; we can recommend interesting local paths and good country pubs; National Trust properties are close by.